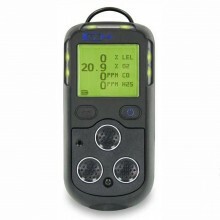 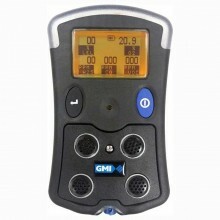 GMI is one of the world’s leading providers of gas detection equipment to the gas distribution and utilities market. 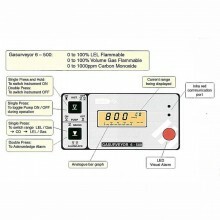 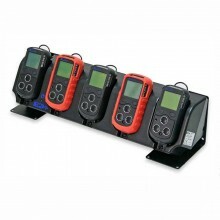 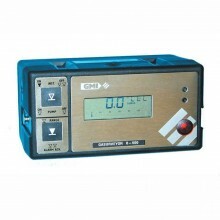 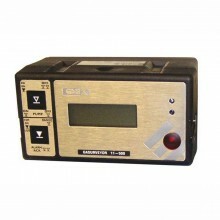 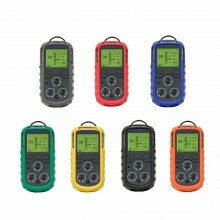 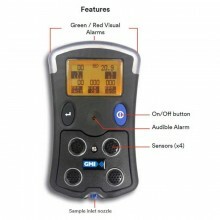 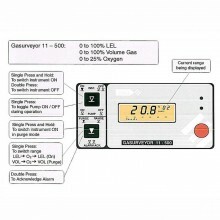 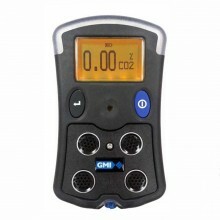 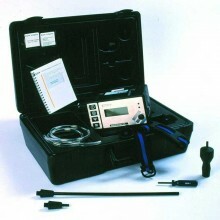 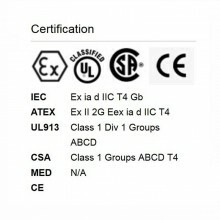 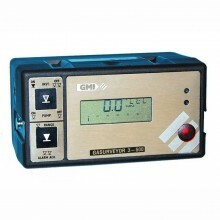 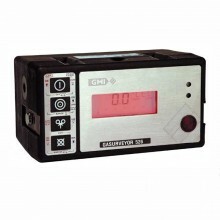 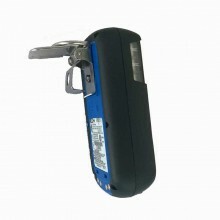 Gas Measurement Instruments (GMI) is a world leader of high quality innovative products. 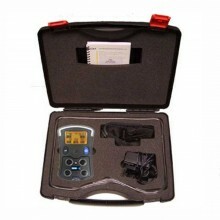 Investing heavily in research and development, a high percentage of this is spent on pioneering new sensor technology and the development of state of the art instruments.